With warm weather on the incline, you can finally break out of the house and do all of the activities you dreamed about this spring. However, just because the weather is thawing doesn’t mean your stress melts away with the sun. 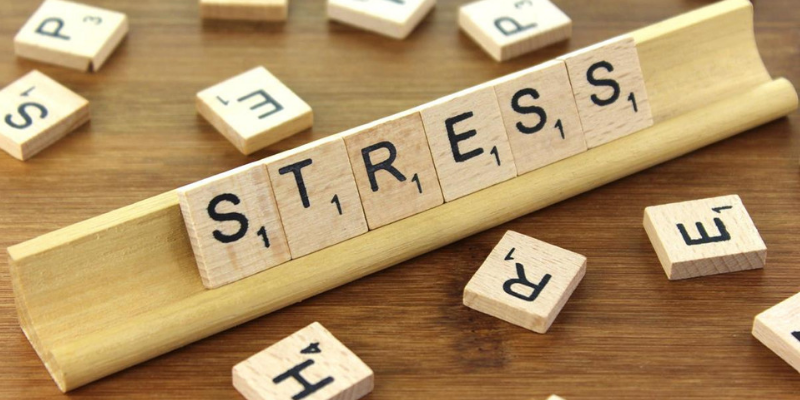 There is plenty that can get in our way and unresolved stress can have a significant impact on our physical and emotional health. These are some great stress-reducing activities you can take hold of this season to celebrate National Stress Awareness Month! As you can see, there are plenty of ways to ensure you are living stress-free this spring. Get outdoors and enjoy the beautiful sunshine, and if you need help doing that – contact us today!